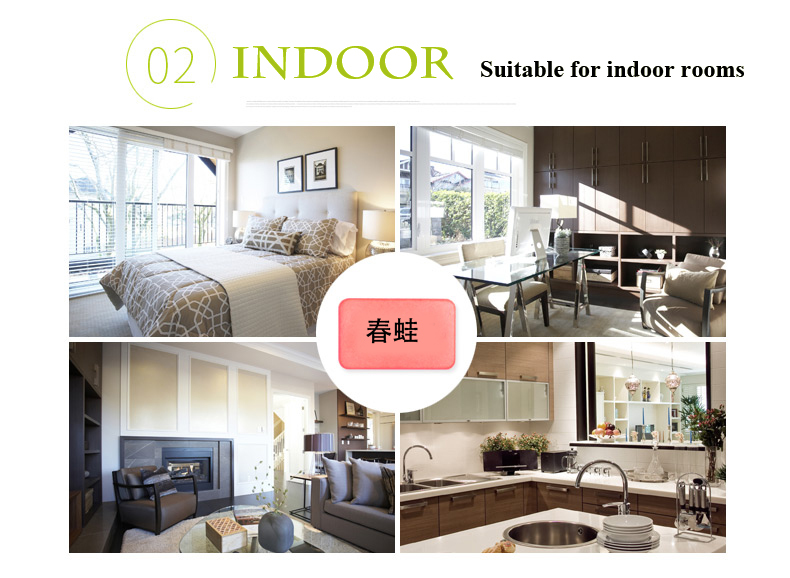 Mosquito mat is made by d-allethrin, by the scientific directions for producing chemicals. It can volatilize and drive off the mosquito effectively. 1. High-effect, engry-saving. Safe, sanitary and convenient. 2. Whole night protecting your families. 3. Burning time: 12 hours more. 2. 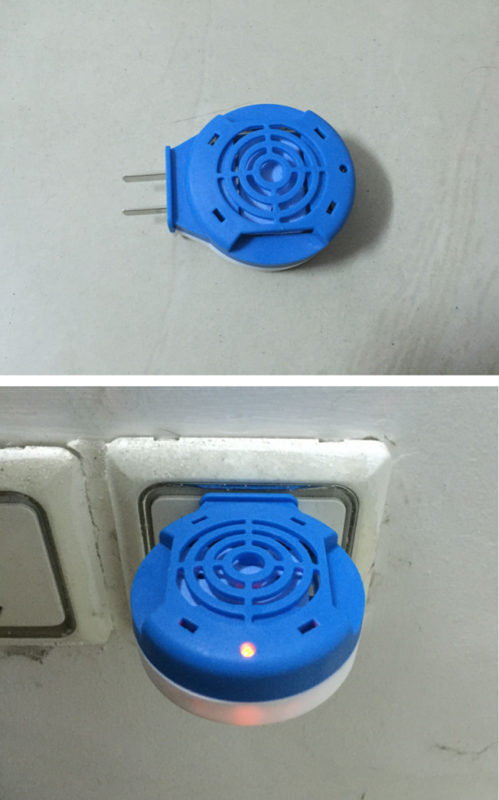 Electric mosquito heater main material: plastic. 3. 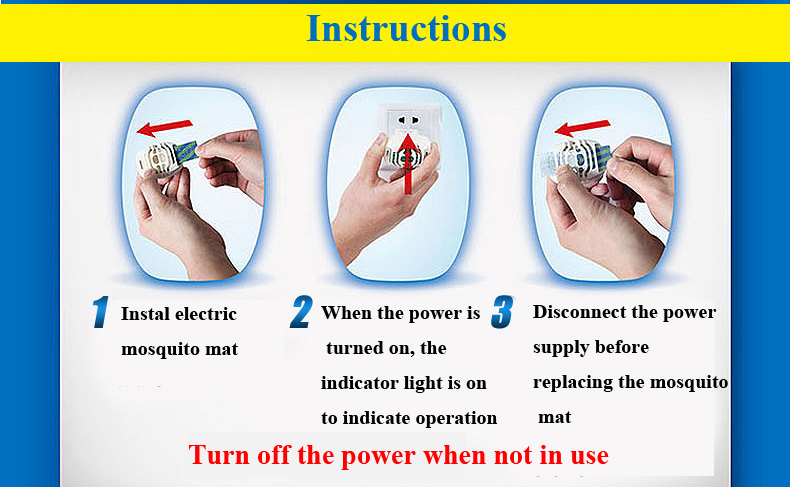 Electric mosquito mat main material: d-allethrin 10 mg/tablet. 4. High effective, long duration about 10 hours. 5. Heater with indicator light, inserting directly. 7. Fresh fragrance-releasing with soft and fresh scent. 1. 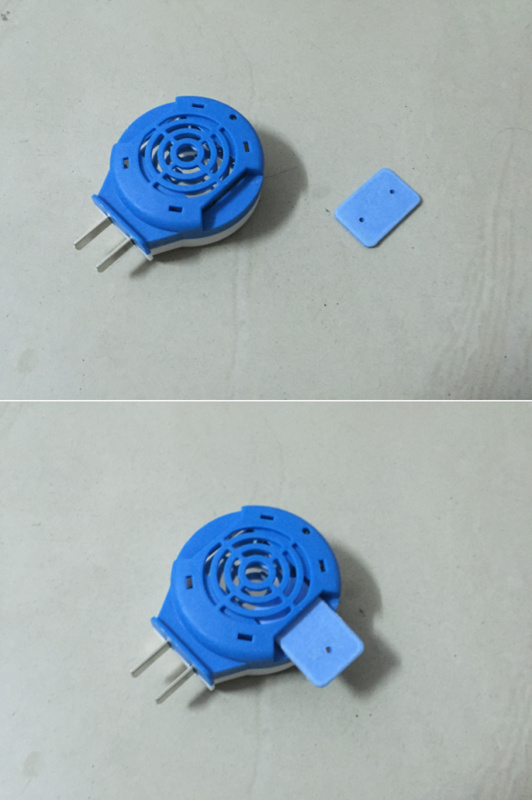 Place this product on the heater sheet of electric mosquito killer and then switch on power supply, the indicator light will on to indicate that the mosquito killer is working. 2. 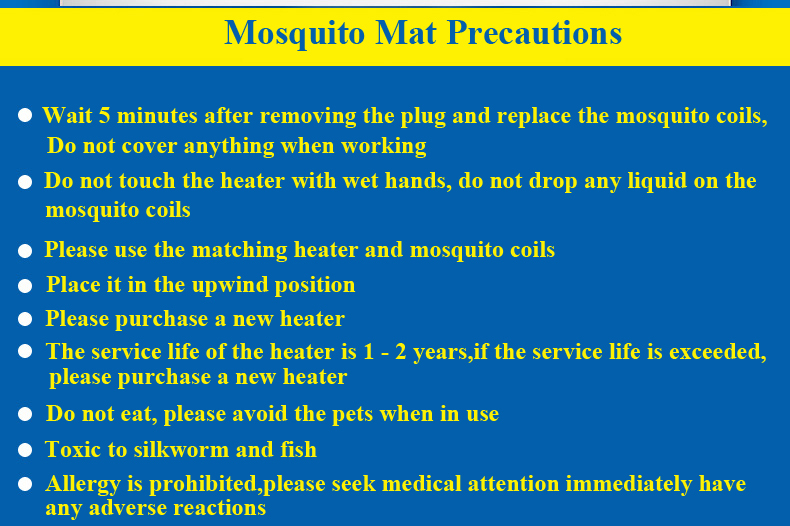 While using, please try to reduce the ventilation the room, and the mosquito killing mat should be placed at the up take place. 3. 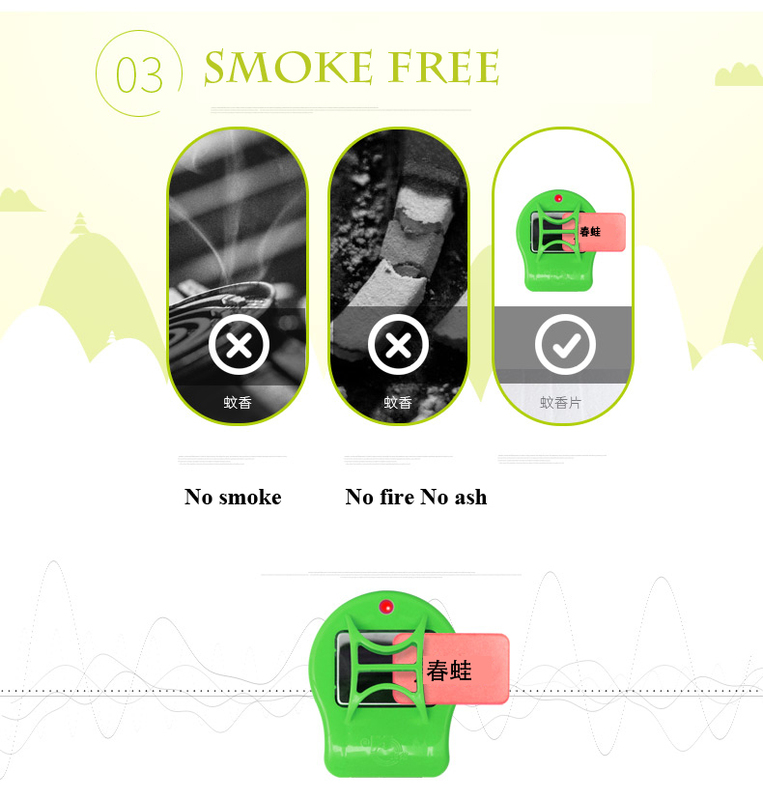 The effective of this products is within 15 square meters, each electric mosquito repellent mat can be used for 12 hours, you can change a new mat after the color of the original one is lightened. 4. When replacing, you just insert a new mat into heater sheet, meanwhile, the used one will be pushed out. Looking for ideal Mosquito Repellent for Babies Manufacturer & supplier ? We have a wide selection at great prices to help you get creative. All the Best Electronic Pest Control Devices are quality guaranteed. 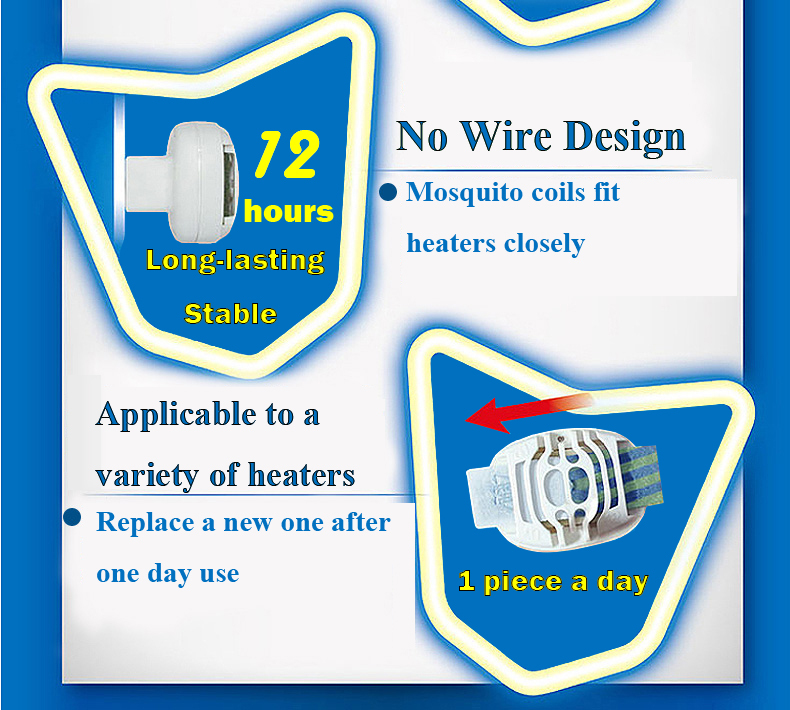 We are China Origin Factory of Electronic Mosquito Killer. If you have any question, please feel free to contact us.